Man has certainly not been too late to determine the abundances of Nature. With the unearthing of the tobacco and its uses, the query was how to use it in the best likely way. The word ‘Cigarette’ originates from the France meaning small cigar and become popular in 20th century. The tobacco plant has been grown in America since the 17th century and tobacco has been used in various forms since. The form of smoking tobacco by rolling the leaves in fine paper was frequently done by hand for those who practiced it, which limited the habit of smoking. Watch out however. A high portion of the same inhabitants do not appreciate smokers. Those may be well thought-out as an anti-social ingredient for lighting up that stick. On the other hand, tobacco industries have competitions among them as who is most expensive brand and which is most selling brand? An estimated 50 million people in the United States alone light up a cigar or cigarette every day. While the vast majority smoke standard quality products which certainly don't come cheap some take their smoking rituals to another level, paying a hefty price for the luxury and relaxation that smoking can provide. This is the most expensive cigar on the market. The cigar is available at a size of 8.5 inches long and 52-inch ring size. 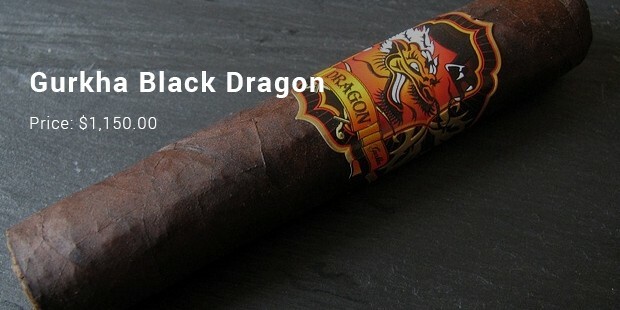 The smoke is thick and chewy, with a rich, leathery core and elegant hints of earth, complemented by an assortment of sweet spices on the finish. The bone chests in which they come in are hand carved. They’re rarely available and can only be purchased at selected cigar shops worldwide. 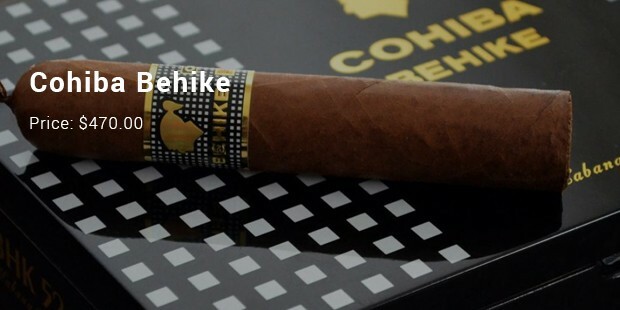 Cohiba behike cigars are made in extremely limited quantities using an exclusive selection of the best Cuban tobacco. The Cohiba Behike measures 7.5 inches long and has a 52-inch ring size. The blender of three fillers in its three vitolas incorporates not only the finest volado, seco and Ligero from the best Vegas of San Juan y Martinez and san Luis, but also for the first time Medio Tiempo that comes only from the two top leaves on sun grown plants which delivers exceptional character and taste. This cigar collection is one of the rarest in the market. Its length is 9.2 inches while its ring size is 43 inches. These cigars from the Dominican Republic and contain the whole story of how dedicated cigar makers committed themselves to overcoming climactic challenges in order to take full advantage of some of the best soils in the tobacco-growing belt. The rich, fertile soils of this island nation have long been prized as the ground that nurtures robust, flavourful filler and binder tobacco. 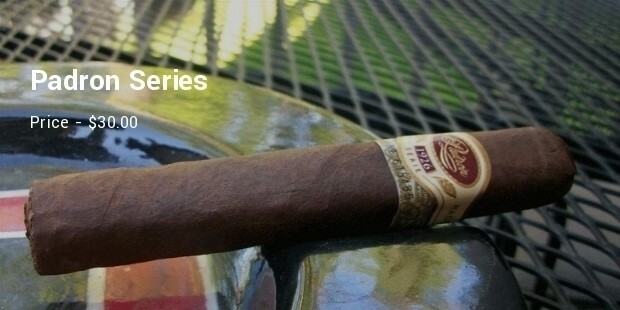 Though this cigar was created in the year, 2001, it was released in the year 2008. The President of the company created the brand name in memory of his father. For a box of 46 cigars, you are expected to pay a good amount. 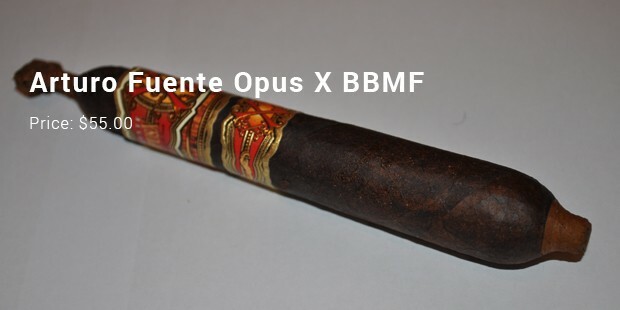 Normally this cigar tends to be made on order basis. 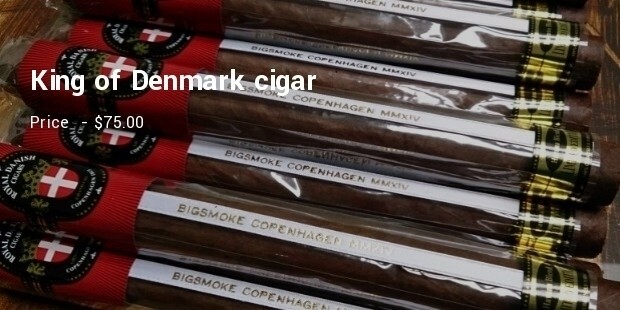 In a day, the company produces around 30 King of Denmark cigars. 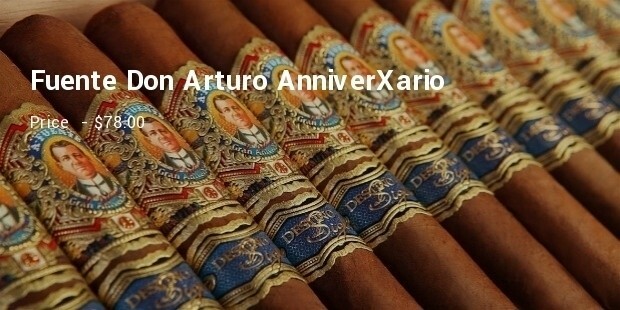 In fact, the cigars can also be personalized with silver, diamond or gold crown. It can be described as one for the collection. It can rarely be found in local cigar shops due to the high demand. 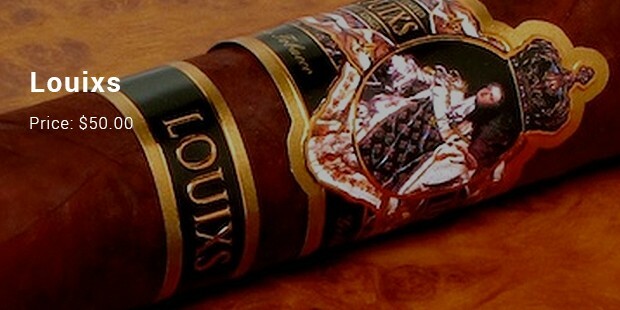 The name of the cigar is designed in such a manner that is sparked to give rise to controversies. According to critics, it is the finest form of cigars that come can buy. It is manufactured by the Grand Metropolitan Company, and the cigar is usually sold as a single stick. It comes in ring size of 6 inches. It is usually available in boxes 10 cigars. In fact, it is a brand mix tobacco from several places including the Dominic Republic and Mexico, to give the product a distinctive taste. 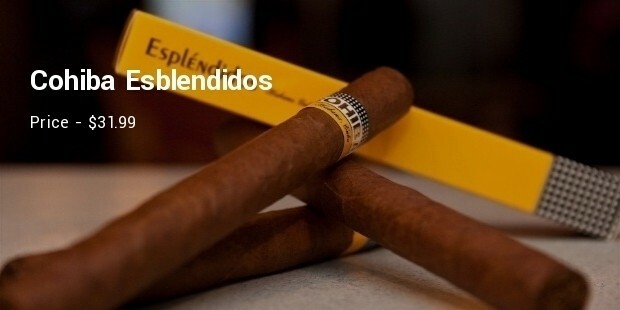 It is a renowned Cuban brand that was launched in the 1960’s. 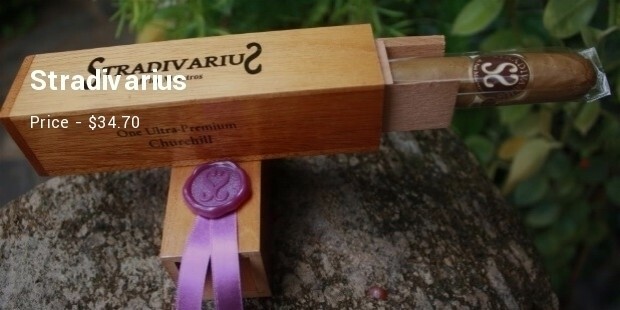 It is available in a box containing 25 cigars or a packet that contains 3 cigars. The brand is incorporated in Havana, Cuba. Although people are aware about the health consequences on usage of tobacco, to stop smoking instantly is really a greater challenge for everyone who is addicted for it. Medically it is proven that the one who inhales the puffed smoke will get the same health problems of a smoker. So the general suggestion/advice is if you are willing then have a good brand, which at least harm your health less or may be not at all.